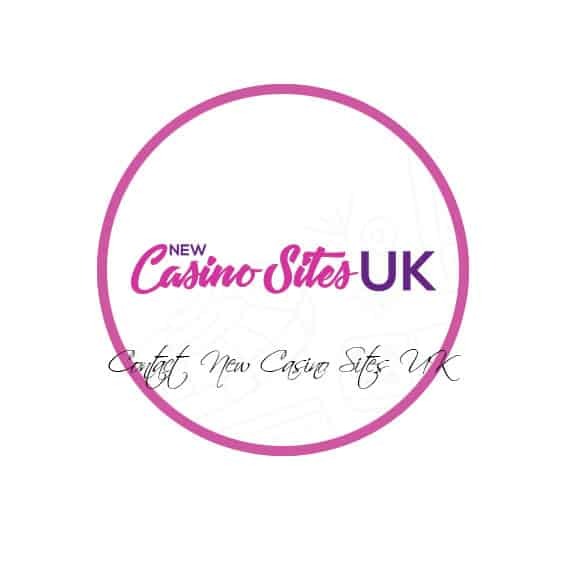 Contact us at New Casino Sites if you have feedback on our website, want to make a complaint towards any casino that we list, or just want to say hello! We value all feedback and requests and will try to get back to you within 24 hours. Certain requests such as enquiries about collaborations, promotions or marketing for your brand may be subject to a delay. Please keep in mind that our team of true casino site professionals still is quite small. Because of this and the fact that we are not robots, an answer might not be instantaneous. But we will reply as fast as humanly possible. Thanks for getting in touch – Game on!